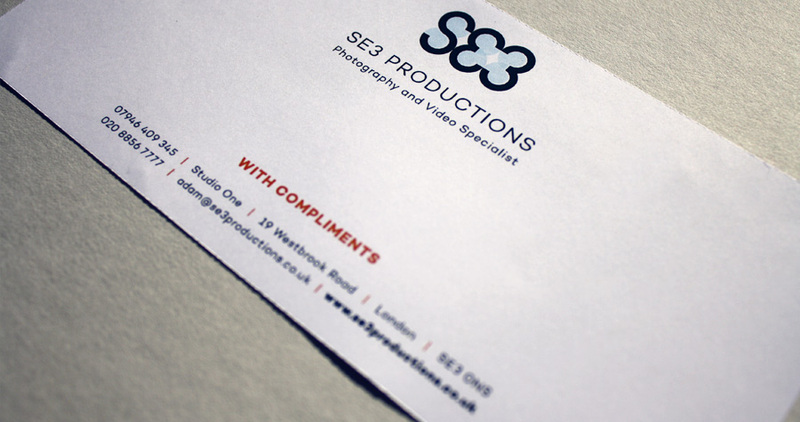 The photography and video specialist, SE3 Productions, needed an all new brand. 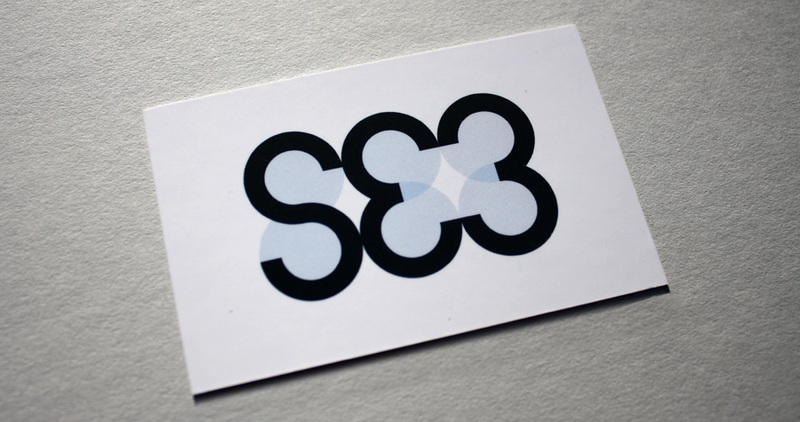 We designed this logo based on the twisting aperture of a camera. 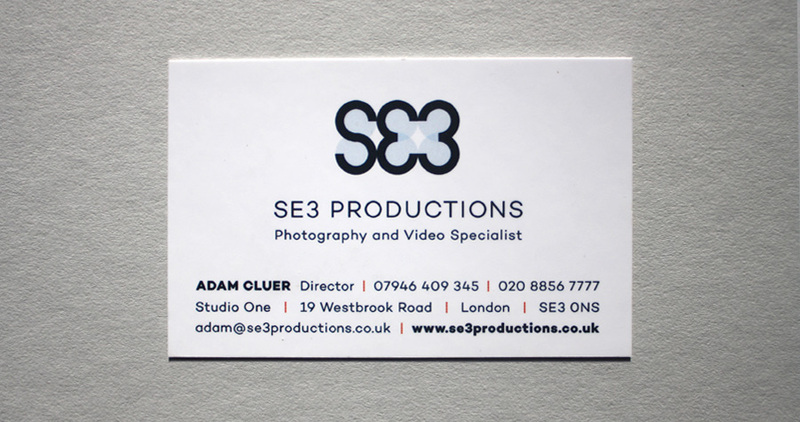 Look out for their website too, which we’ll be launching in February!